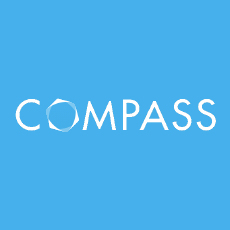 San Francisco-based Compass has developed a trusted automated data insights solution for eCommerce. Compass recieves accolades for business innovation in top publications including The Economist, Bloomberg and Harvard Business Review. Compass is a cutting edge business intelligence solution for eCommerce executives. An all-on-one dashboard integrates business metrics and performance benchmarks, providing deep visibility and actionable insights that drive better decisions.